My answer totally springboards off of Alexander "Hawk-Eyes" O'Mara's astute observation of its suspected authenticity. Nice job Alex. "Builder of the Last Warrior". 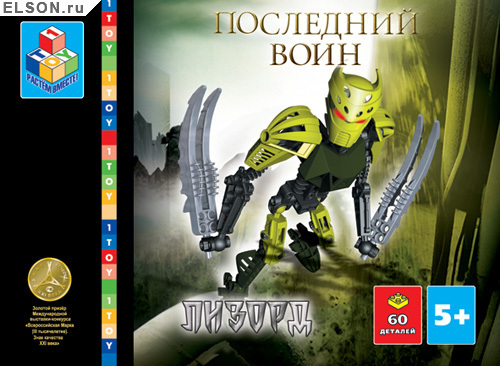 There seems to be an entire, Builder of the Last Warrior line, with at least one dedicated community called RUSBIONICLE. It's not a BIONICLE set or a LEGO set. 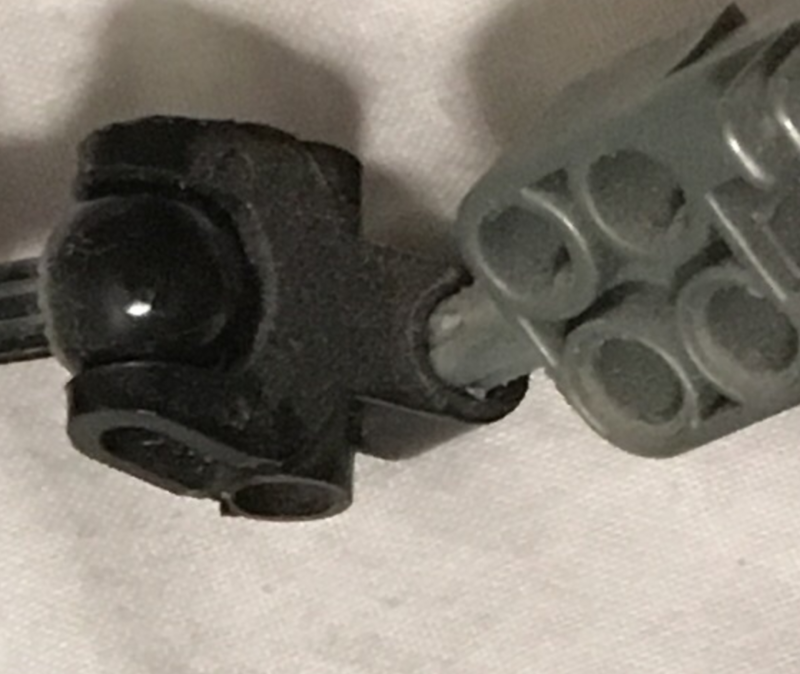 The pins and axles aren't right for an official LEGO set, so I think this is some random BIONICLE-look-alike set by another brand. 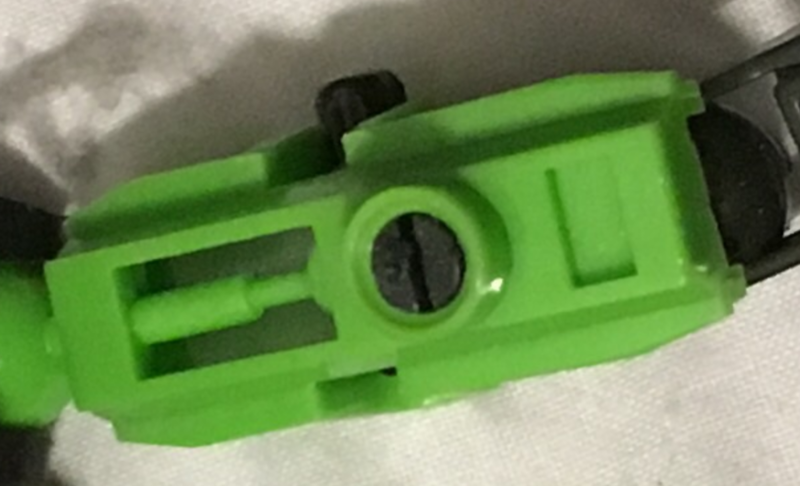 This axle hole in his hand appear rotated 45 degrees off the LEGO piece that looks like this. Not the answer you're looking for? Browse other questions tagged set-identification clone-brands bionicle or ask your own question. 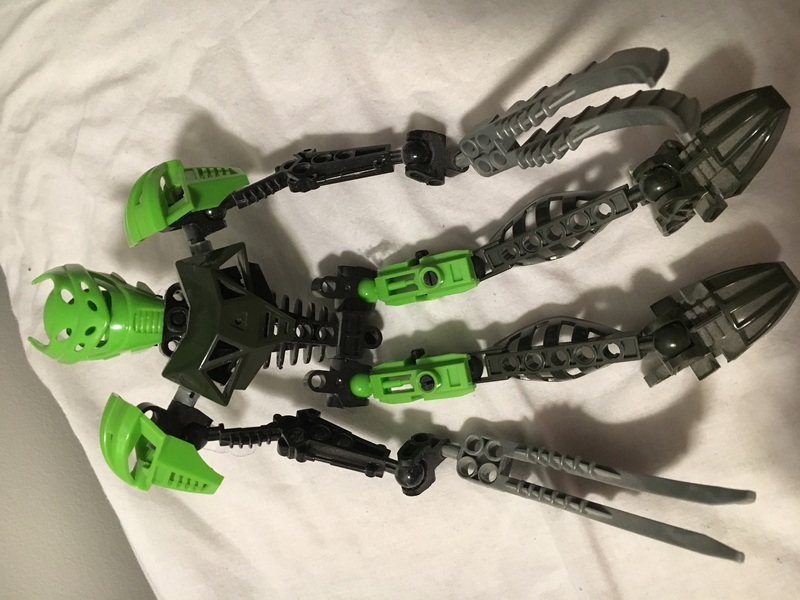 How can I use System and Bionicle elements together? Will the BIONICLE line come back? 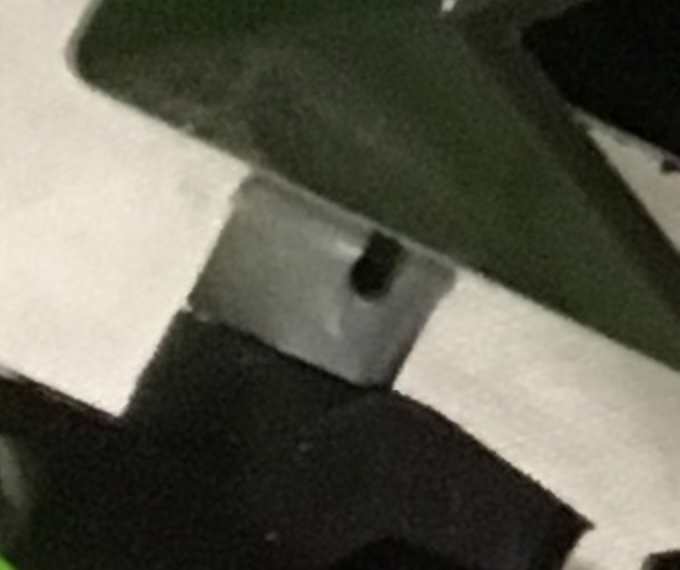 What is the origin of the 2001 BIONICLE pin?